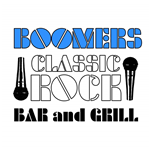 Plan to join fellow ITEX members, familiar and new ones too, at Boomers Classic Rock Bar & Grill on February 25, 2019 at 6pm. 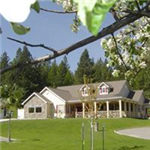 They have a great menu to order off of as well as adult beverages all on site. Please remember to bring cash for tax and tip! RSVP with Afton Henderson. Text or call 208-704-1100 or email afton.henderson@itex.net.